CEO | Local Drug Action Groups Inc.
Jennifer is currently the Executive Officer of Local Drug Action Groups Inc. Previously, she has held positions with Geraldton Regional Community Education Centre and the Karratha Youth Housing Project. In both cases, these roles worked with families and young people often aged between 15 years old to 25 years old. 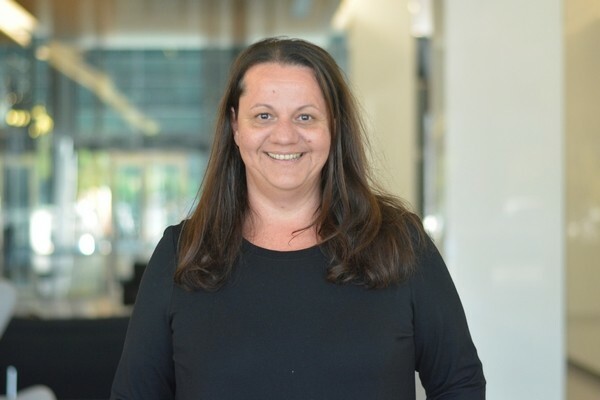 With a strong belief in developing sound governance practice on not-for-profit boards, Jennifer has brought her knowledge and experience to numerous boards including the Local Information Network Karratha and the Kimberley Individual Family Support Association. When asked what she was most passionate about whilst a member on the WACOSS board, Jennifer highlighted the importance of regional services and their ability to access the same training and resources as their metropolitan counterparts. When not working you may find Jennifer indulging her other passion – travel!